Came across this nice little graphic design t-shirt, by Anonymous, when I was looking for new logo designs to include in Logo Stack. 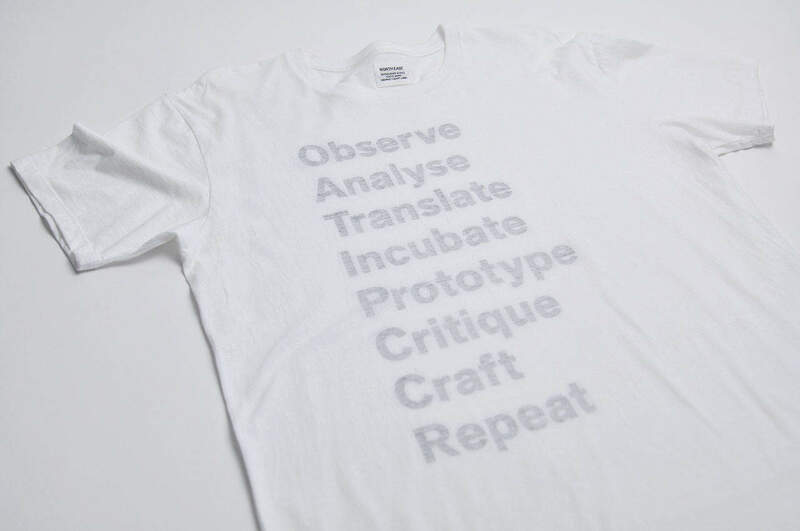 What is particularly nifty: the idea of reverse printing the t-shirt design on the inside, quite novel I thought, and also works well. Now there is no need to get your Mum to turn inside out to wash… woop. Anonymous: T”he Art of Design is a special edition T-Shirt series by North East x A Design Film Festival 2014. 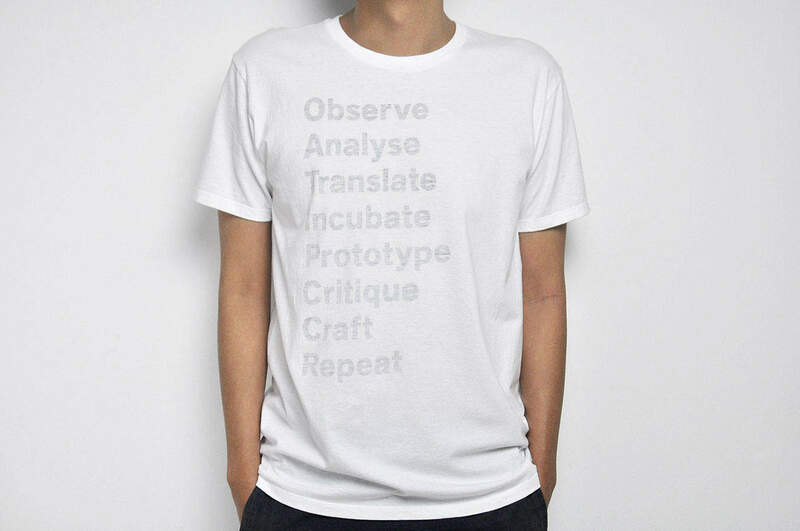 7 international designers from Singapore, USA, UK, Germany, Switzerland, Sweden, and Taiwan designed T-shirts based on a creative discipline that they have been assigned. 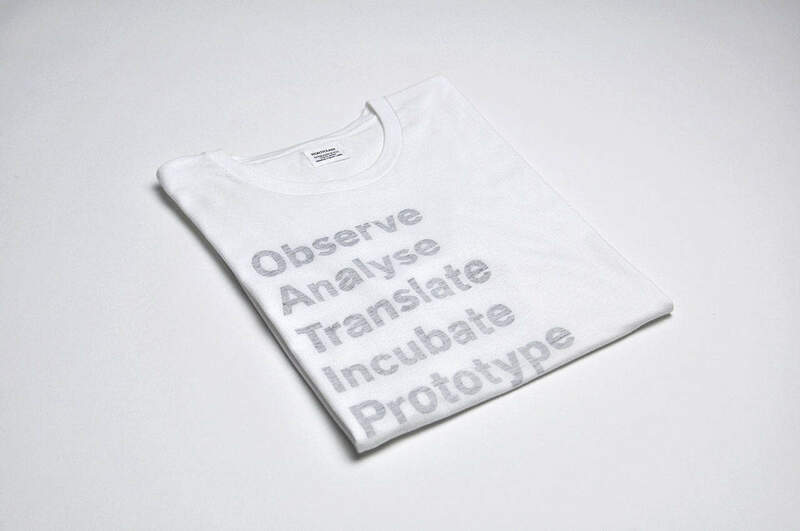 Anonymous were assigned to design a T-shirt on ‘Graphic Design’. Most people consider graphic design as a superficial “visual” profession — that what a graphic designer does is to choose fonts, colours and create graphics.